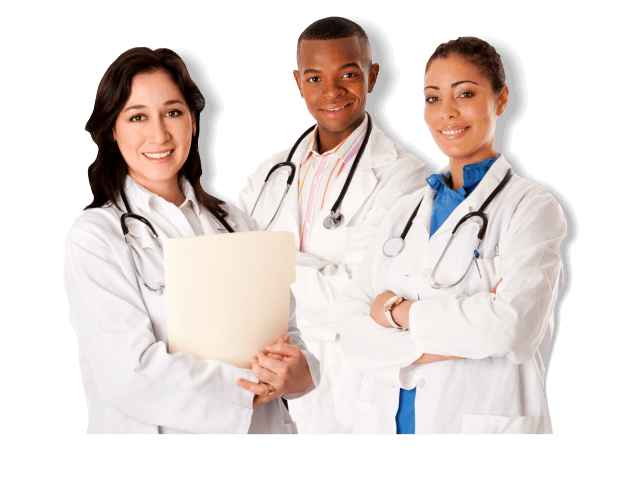 Now Hiring HHA and CNA English or bilinguals, Areas that are mostly in need Sunrise, Ft Lauderdale, North Lauderdale, Lauderhill Plantation. 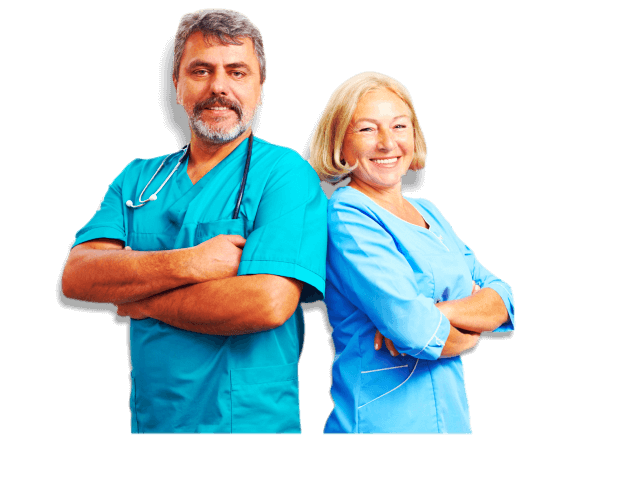 They are looking for individuals that are caring, kind, dependable, and personable who desire to provide non-medical,, in-home care to the elderly. All Staff Health Services is hiring CNA, HHA, LPN. They are Hiring CNA & HHA at this time. We require a physical and Continuing Education Units. Looking for CNA/HHA, Must have all in service updates. 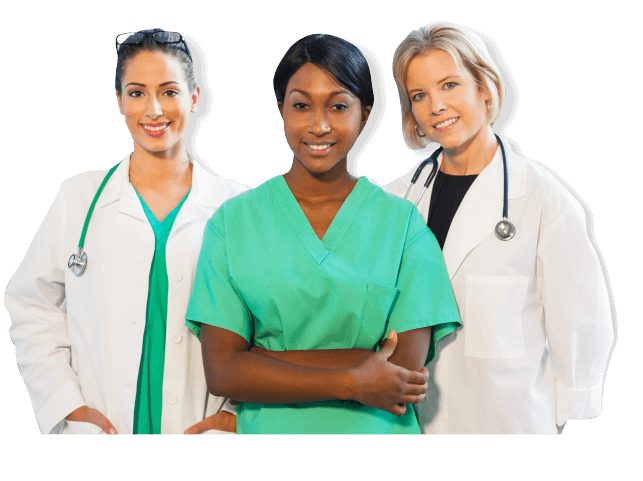 Comfort Care Nursing Professional is seeking Passionate dedicated, Skilled CNAs HHAs, LPNs and RNs to be referred to cases. Allegiance Home Health is hiring now. Call or stop by for free information on your new career and job openings/starting pay. If you are not certified, we can help you to start working in this field. There are MANY OPENINGS TO FILL!